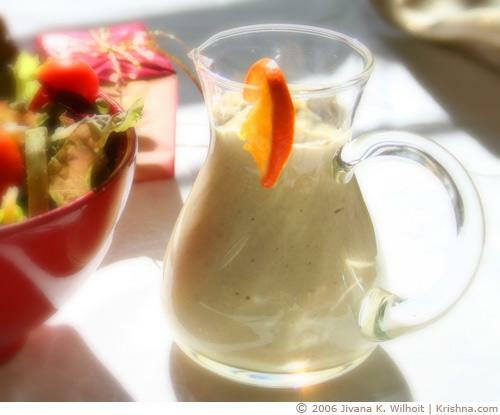 I love this dressing, and it can be used over almost anything, from salads to vegetables and fruits. 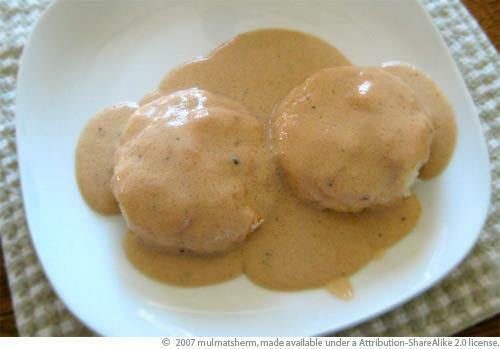 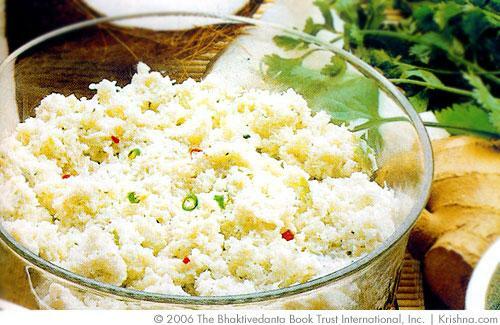 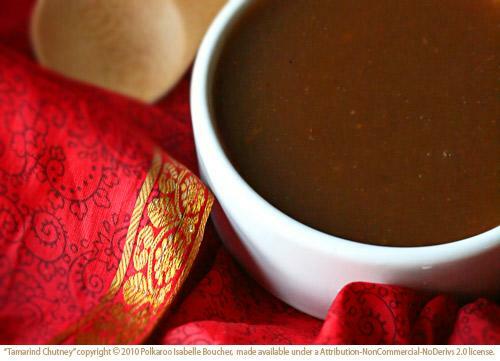 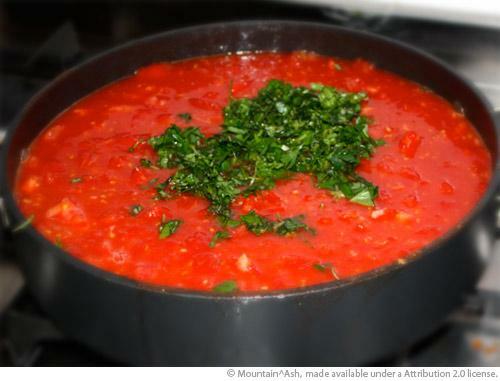 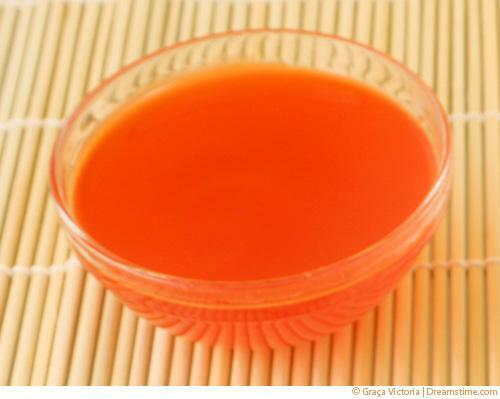 A nice gravy to top mashed potatoes or biscuits, by Mantrini Devi Dasi. 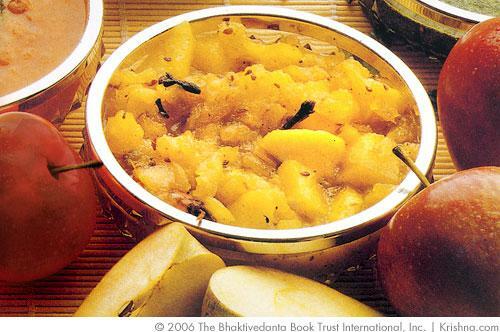 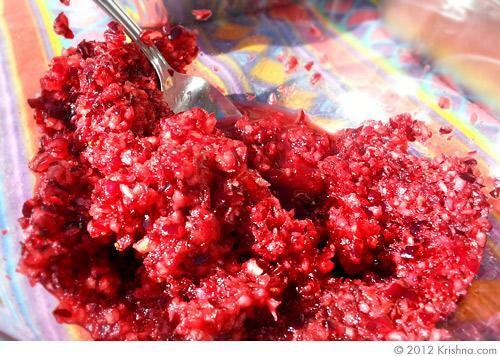 This tangy and sweet chutney can be used as a dip or stir-in sauce for numerous snacks. 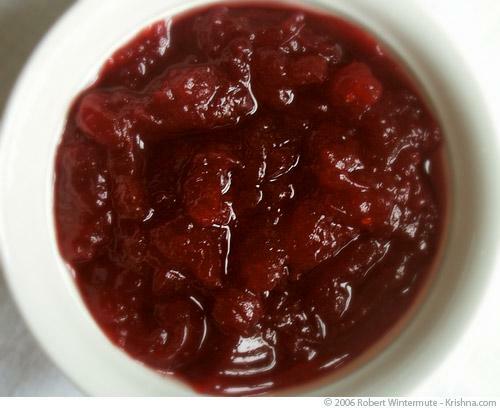 From pakoras and samosas to sandwiches and salads, this chutney is a perfect condiment to add some zesty flavor.